The only things not included in your kit are adhesive and ink. You will need Real Red, Old Olive and Crumb Cake Ink Pads. I recommend using a strong adhesive like Tear and Tape to put your 3D projects together. You will also need Mini and Regular Stampin’ Dimensionals and Mini Glue Dots. You can order ink here, or use what you already have. I recommend you use Fast Fuse and Tear and Tape to assemble all of your 3D projects so that they will stay well put together by the time your recipient receives them. You will also need Glue Dots and Stampin’ Dimensionals. This class is also offered as an add on kit with my Holiday Retreat. You can find info on the Holiday Retreat to Go here. This is the full Class To Go Kit. 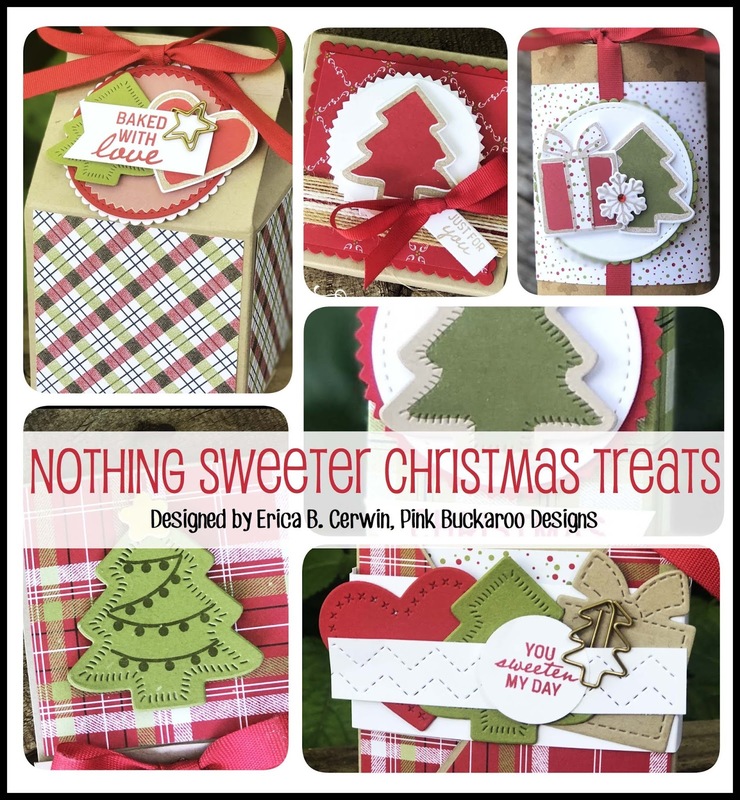 It includes the clear mount Nothing Sweeter Bundle (stamps and Framelits a $42.25 value! ), a bolt of Real Red Cotton Ribbon and all six Make and Take materials. When you choose this option, you are actually getting the ribbon for FREE! You will also receive the full step by step PDF tutorial. Email me for registration link. 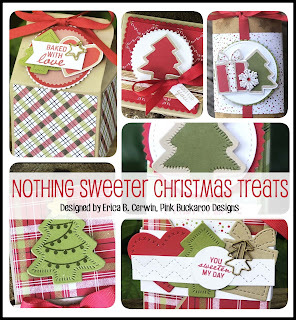 This is the Class to Go Kit for those of you who already own the Nothing Sweeter Bundle. You will need the stamps and Framelits to create these projects, so only choose this option if you already own them. Your class to go kit will include a bolt of Real Red Cotton Ribbon and all six Make and Take materials. You will also receive the full PDF tutorial. Email me for registration link. Sweet Stampede Members (my downline) can purchase this option for the make and take kits and PDF. Registration will close on November 19th . Expected shipping date of all kits is November 27. I'm trying to sign-up for Option #4 but can't seem to go to that page or get it to come up? While I'm here! CONGRATULATIONS! I got to see you win your accolades! I was very excited for you! I know you worked hard to earn that! I want to build my business, BUT, got some bad news, I have to have a biopy for a rare type of breast cancer! Totally different than I had before! So, to keep my mind off of things, I want to try and build my business! I'm really sorry I didn't connect with you while we were there,but, I understand why! Have a great weekend and Please sign me up for ths PDF and theMake & Takes. Thank you!